There are always a lot of rumors about production starts of concept trucks, or comebacks of some legendary pickups. One of them is Cadillac Escalade EXT. Thanks to the economic crisis, General Motors had to discontinue a few models. Besides the abovementioned one, we didn’t see Chevy Avalanche after 2013. But now, some fans are asking about the 2020 Cadillac Escalade EXT. In this article, we will try to figure out if the truck is coming back. There are many pros and cons. The popularity of Cadillac vehicles is growing, especially with the XT5 crossover sales well. The company didn’t wait for too long to launch XT4 and XT6. Larger and smaller crossovers and SUVs will fill the lineup in future. 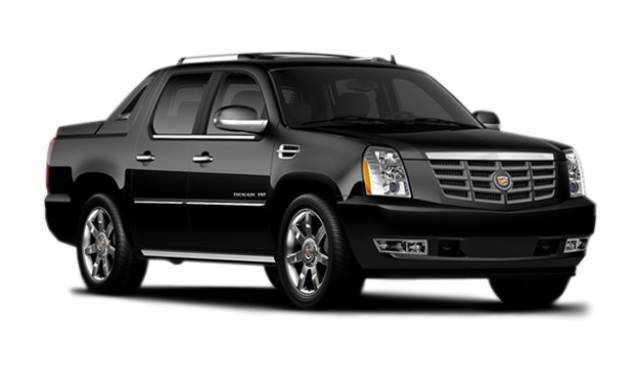 All the time, there is Escalade, a full-size luxury SUV. So, the position of the 2020 Cadillac Escalade EXT would be in the full-size truck class, premium segment. Usually, pickups serve as the base for SUVs, but now we can see the opposite situation. Do We Need the 2020 Cadillac Escalade EXT Premium Truck? Trucks are working machines. 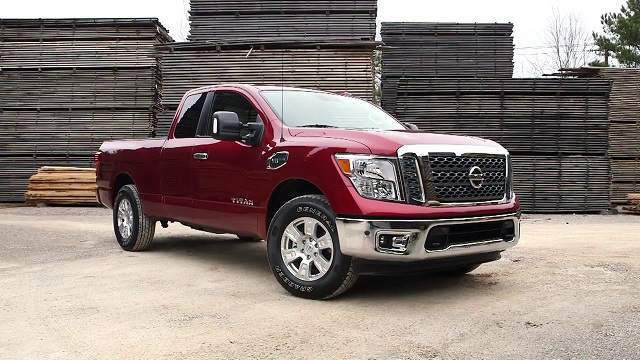 Yes, there are some versions with plenty of premium details, advanced hi-tech features, leather interior… but all these pickups are hard workers. The premium segment in this market doesn’t exist. We can watch the GMC Denali pickups as the independent lineup, but still, this model belongs to the Sierra 1500 lineup. It is not developed separately. 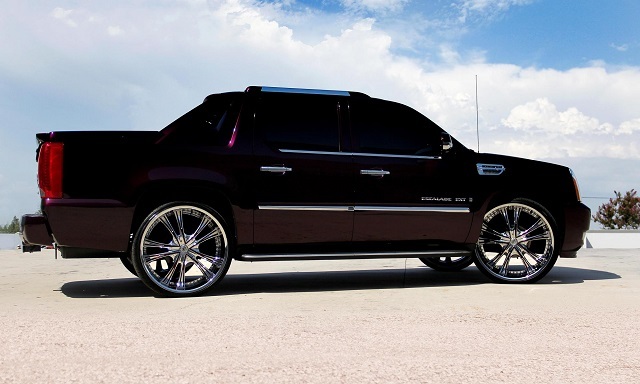 And Sierra 1500 Denali is one of the rare premium trucks dealerships will offer. First, demand is low. Of course, the price is a stumbling block for all truckers. Then, the GM already has the luxury pickup, so the new project, 2020 Cadillac Escalade EXT, is not so tempting. The lack of competition is a good thing, but the lack of buyers is a major concern. To build a new 2020 Cadillac Escalade EXT, GM would need more space in their factories and more employers. Again, a small market for premium trucks would not pay those expenses. The company doesn’t need to build a new platform since the truck can use the same body-on-frame architecture as its sibling from the SUV segment. However, modifications would require some investments. The star of the General Motors truck segment is Chevy Silverado 1500. Many truckers are already asking a question – why does GM offer the same, rebadged pickup? 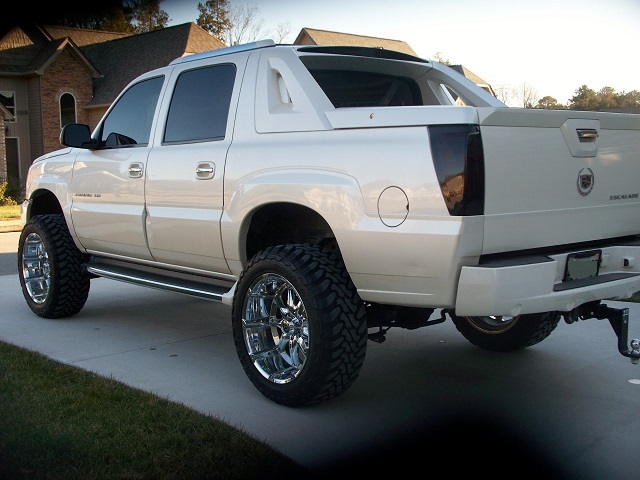 GMC Sierra 1500 is the same vehicle with minor styling modifications. 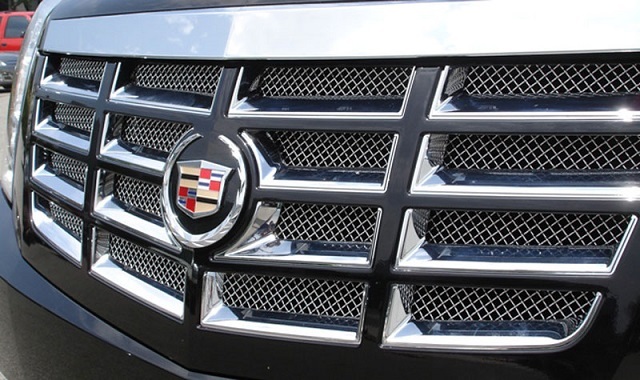 Sizes, utility, drivetrains… And now, do we need another model, 2020 Escalade EXT? Both Silverado and Sierra have a variety of options available, with towing machines, off-road beasts, and premium models in their lineup. Now, the EXT would be another duplicate. The Fact – 2020 Cadillac Escalade EXT Is Not Coming Back! With all this in mind, it is easy to bring the truth on the table. Besides the rumors with questionable sources, we don’t have anything about the 2020 Cadillac Escalade EXT. The company is not giving any hints, there were no announcements in the past or any other kind of signal the truck could come back. Look, we can’t even find a test mule that we could say – the GM is testing a new truck, could it be the 2020 Cadillac Escalade EXT. So, for now, forget about this dream.